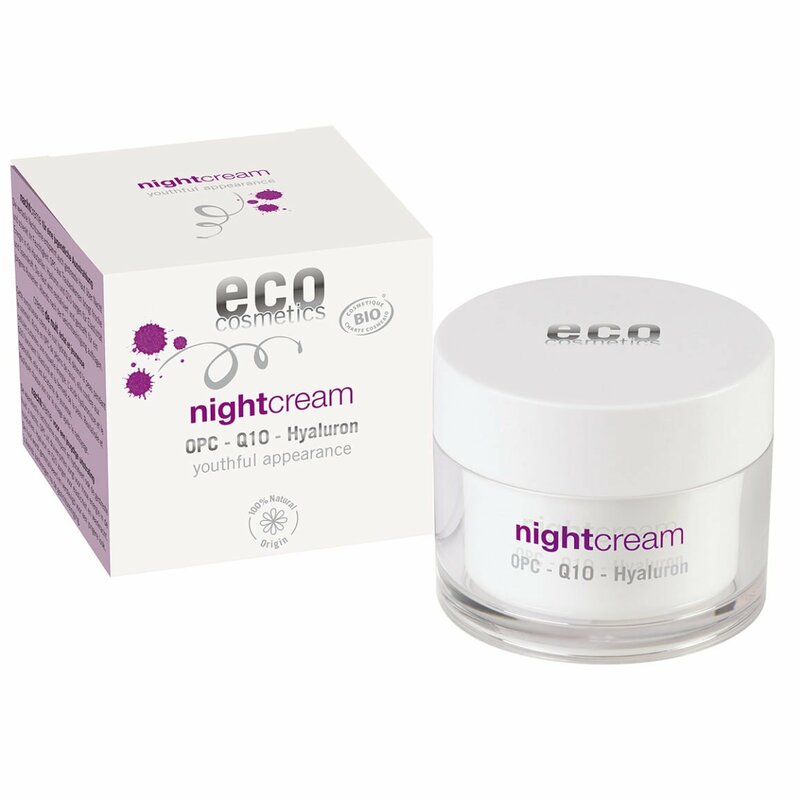 This rich night cream relaxes and moisturizes even stressed skin overnight. OPC from grape seeds provides skin cells with fresh energy. Skin is revitalized and toned for a younger appearance.